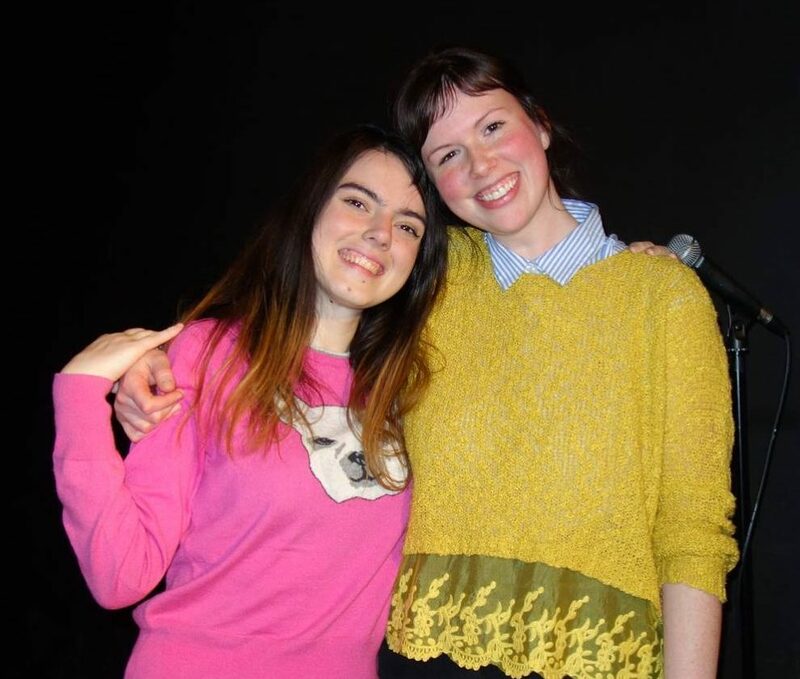 Sharing a loving foundation of organic improv, Alexa Palmero and Jess Benson have been performing together weekly as Golden Emblem since 2017! The subconscious nature of their play produces a surreal relatability onstage. The workshop will focus on organic play in a two-prov performance. Explore the nuances of physical tension and intention that dictates character and relationship. Our subconscious acts in mysterious ways. Instead of inventing from without, Alexa and Jess invite you to create from within. Gift yourself the awareness of instinct to confidently make choices inspired by your authentic self!